Raven Aerostar is shaping the stratospheric market with the world's most advanced and reliable lighter-than-air technologies. 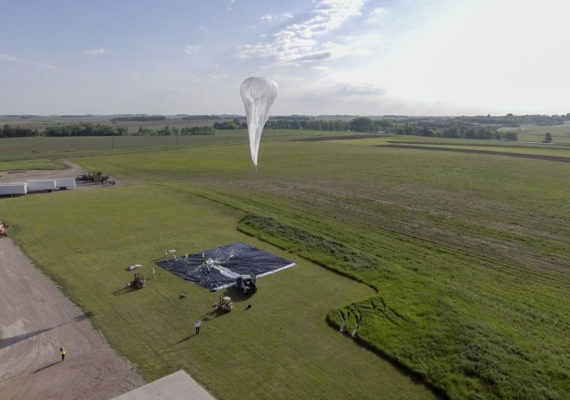 Raven Aerostar's Thunderhead Balloon Systems have made long duration and navigational stratospheric missions a proven reality. 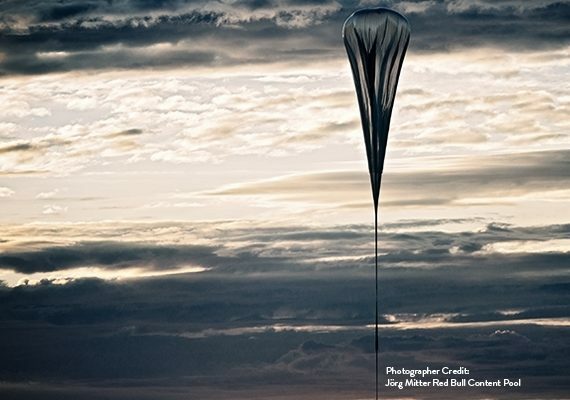 Raven Aerostar’s Super Pressure Balloons offer groundbreaking scientific, engineering, and communication advances in the stratosphere. 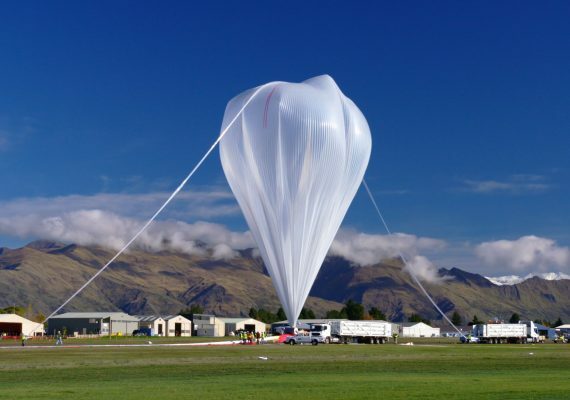 Raven Aerostar's Zero Pressure Balloons have been used as highly reliable platforms by scientific and military end-users since the late 1940’s. 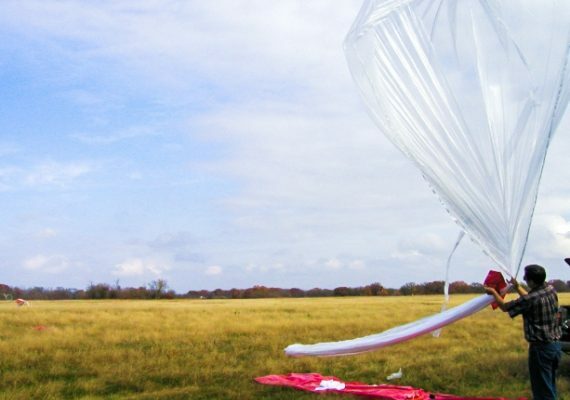 Raven Aerostar's Sounding Balloons have been used to gather meteorological data in the most demanding conditions for decades. 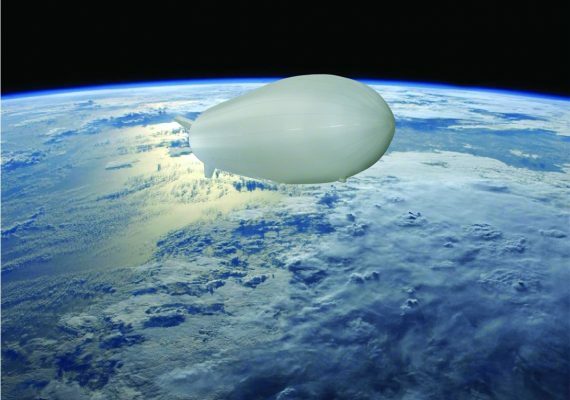 Stratospheric Airships leverage power-driven navigational capabilities to serve dynamic missions.